AHP presents Anabolic Anarchy - an exclusive bundle package from Dr. Seedman that contains four of his most popular products. These products, when grouped together, present an elite platform for gaining the ultimate body and athletic prowess, including unprecedented levels of size/hypertrophy, functional strength, speed, power, stability, and total body performance. 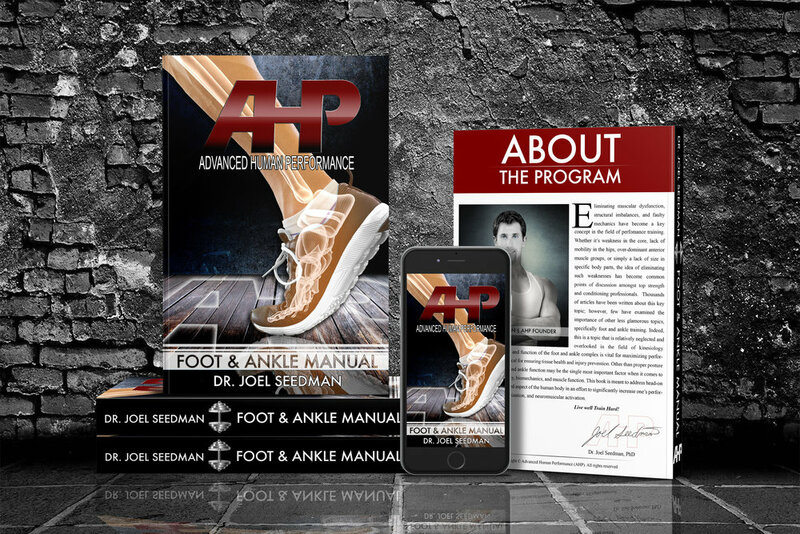 Specifically, this Diamond Tier bundle package contains (1) Complete Training Templates, (2) Monster Mass, (3) Advanced 6-Day Split, and (4) Ultimate Foot & Ankle Manual. These programs can be performed together (alternating weeks) or by following one program (i.e. Monster Mass) for 2-6 weeks, then another program (i.e. 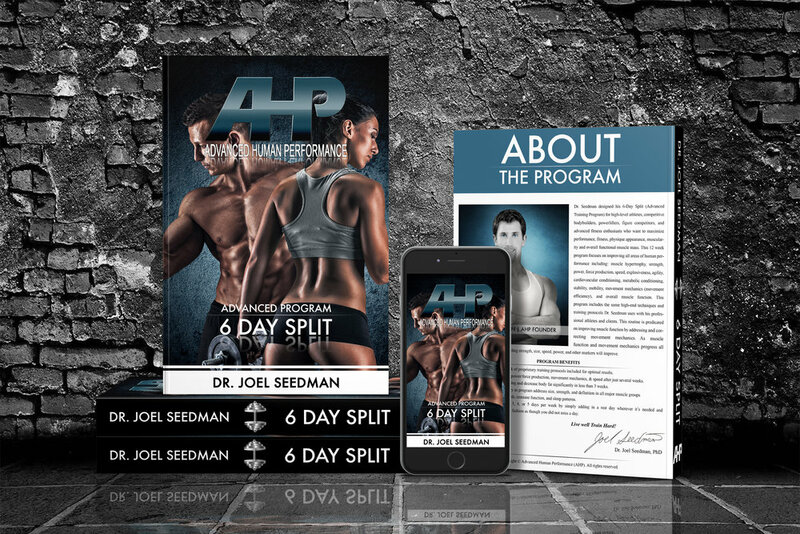 6 Day Split) for 2-6 weeks, then following your own customized routine created from the Complete Templates for an additional 2-6 weeks before cycling back through. In addition, the foot and ankle workouts can be implemented daily in conjunction with any of the larger strength programs. It should also be noted that the Monster Mass Routine and 6 Day Split are Dr. Seedman's two most effective products for triggering functional hypertrophy, raw strength, and power that can be used by athletes, powerlifter, bodybuilders or anyone looking to gain serious mass, strength, and explosiveness. When combined into one program over the course of several months this produces an incredibly potent combination for kickstarting new levels of muscle growth as well as freakish strength and power gains. See below for an overview of this bundle package and links to detailed descriptions of each included product. In addition, with your purchase of Anabolic Anarchy, you receive 3 FREE awesome training routines by Dr. Seedman to ensure your entire body is completely transformed. Specifically, you'll receive the following: (1) Upper Body Blast, (2) Lower Body Blowout, and (3) Core Blitz. Each of these was specifically designed by Dr. Seedman to maximize strength, hypertrophy, and neuromuscular activation across the entire body. Upper Body Blast (Free Product #1) is an intense upper body template designed for targeting hypertrophy and strength in your chest, back, shoulders, and arms. The Lower Body Blowout (Free Product #2) is an elite lower body template designed for targeting hypertrophy and strength in quadriceps, glutes, hamstrings, calves, feet, and ankles. Finally, Core Blitz (Free Product #3) is the ultimate abdominal template designed for building core strength and definition.